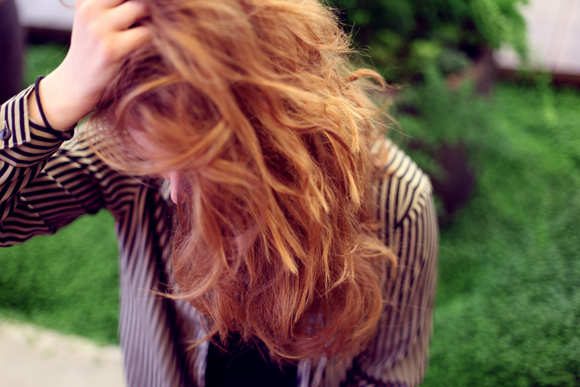 Here are some of the best home remedies for hair repair! Instead of spending half your monthly salary on branded shampoos and conditioners that are exorbitant as well as highly chemical based, here are some natural ways to get great hair. Follow these easy and simple beauty tips for hair to give that luster and shine, and flaunt your hair through all the winter dryness. Winter makes hair look lifeless and dull. 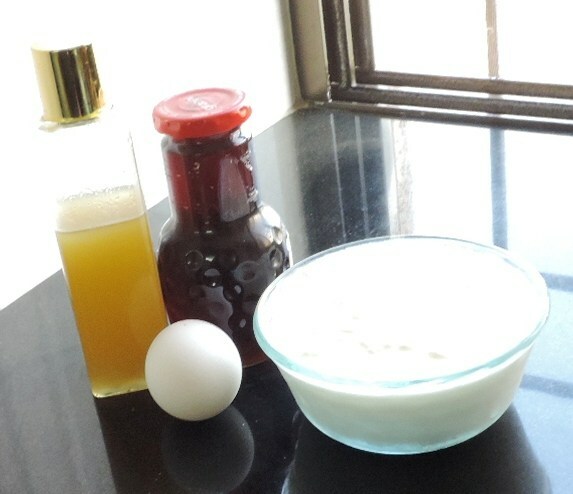 Use an entire egg to condition your hair and rid your hair of the winter dryness. If your hair is inherently dry or brittle hair, use egg whites regularly to moisturize your hair. Use ½ cup of any egg mixture (egg white, entire egg) and apply to clean, damp hair. Leave it for 20 minutes and rinse with cool water. This is one of the most effective beauty tips for hair. You’ll notice the change immediately! Cleanliness is next to godliness but in the cold months moisturizer is God! 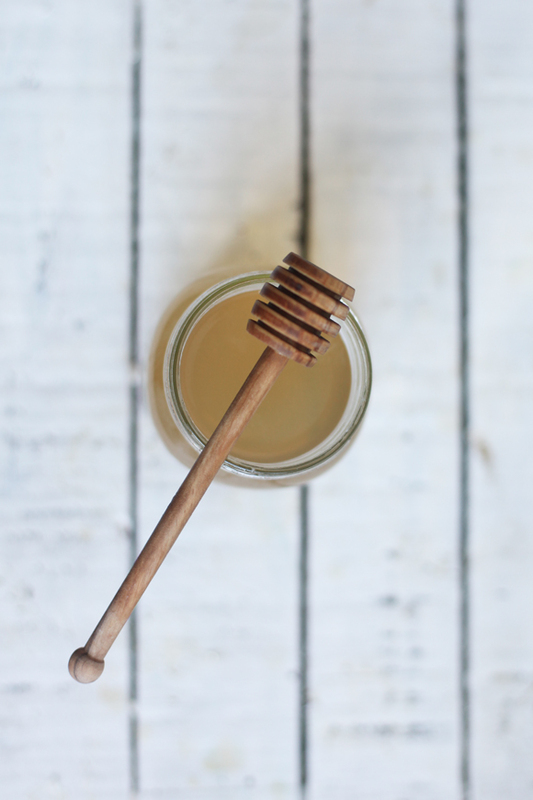 Prepare a mixture of 1 cup of your daily conditioner and 2-3 tablespoons of honey. Apply this mixture evenly on your wet hair. Leave it for 30 minutes and wash it off thoroughly. This mixture will close down your hair’s cuticle and give your hair that amazing shine all day long! You may think of tea as a sore throat remedy, but you can also use it to give hair a natural shine. 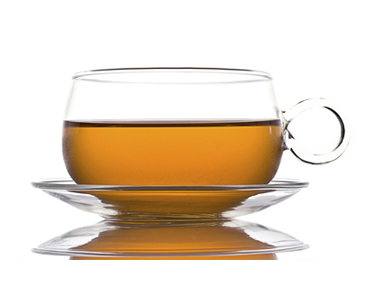 Use a quart of warm, unsweetened tea (freshly brewed or instant) as a final rinse after your regular shampoo. Tea can enhance hair color, so make sure to use a tea that works with your hair color. If you have blonde shades use chamomile tea. For non-colored hair – black tea will work best. Usually the most important aspect of hair care that is oft ignored! Despite how often you wash, cut or style your hair, if you’re not looking after yourself with a healthy diet, you can’t expect your hair to be healthy. 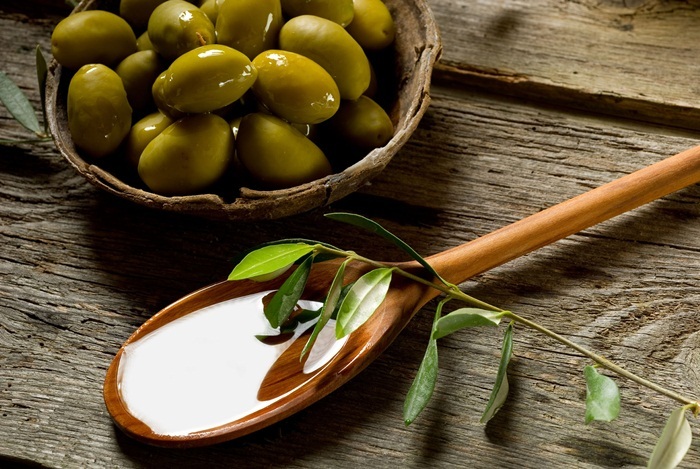 Eating and drinking habits greatly benefit or hinder your hair. The main support for luscious long hair is drinking lots of water. Not only does it benefit your body, but it also helps strengthen and increase the growth of your hair. Protein is also seen as a building block to healthy hair; without a sufficient amount of protein in your diet, hair can dry up to become dead and lifeless. Hopefully, all or at least some of these remedies will help you return your hair back to the land of the living this winter!